North Korean analysis by Western journalists too often relies on “experts” who may or may not ever have been to North Korea or speak and read Korean. The result is commentary that adds little or nothing to our basic knowledge of ordinary North Korean people and the political, social, economic and cultural realities they live under that shape the world view and actions of their leadership. 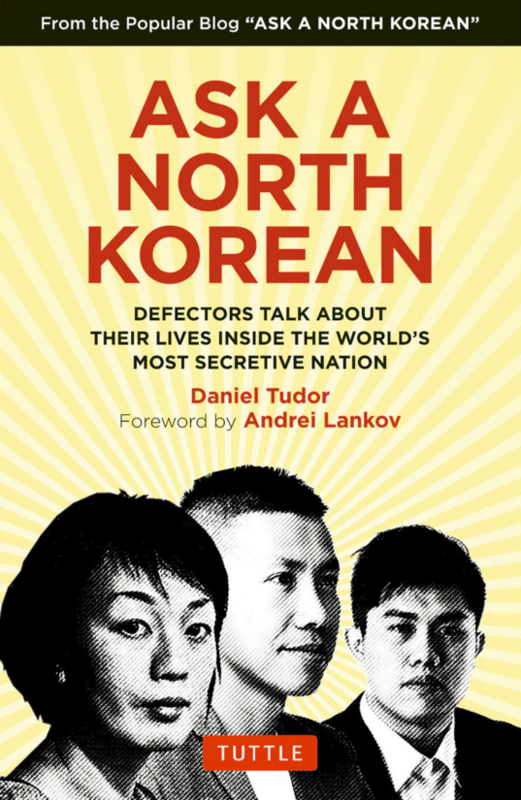 Ask A North Korean, by Daniel Tudor. “Ask a North Korean” attempts to rectify this with a broad range of questions about all aspects of life in North Korea, answered by over a half-dozen North Koreans who defected to various countries. Most replies were originally columns produced by NK News. 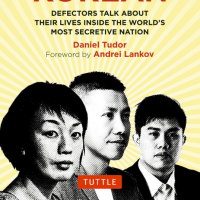 But the book is written up by Daniel Tudor, who served as the Korea correspondent for the Economist magazine from 2010 to 2013. Among other things, we learn what children’s books are popular (“Daddy Long Legs” and “Cinderella”), what jobs are sought after (chauffeuring) and how political discussions among family members are conducted. We hear that North Koreans are capitalistic and that single men seek women with cell phones and motorbikes. These are the kind of details that make the book credible and interesting. While some answers sound canned or are repetitive and it must be kept in mind those answering the questions have been outside of the country for a number of years, “Ask a North Korean” is testimony that ordinary North Koreans have more in common with the rest of us than many would lead you to believe.